Maybe it’s Valentine’s Day triggering the memory but I was just thinking about Jr. High School dances. Kids are sprinkled across the bleachers looking out on a cluster of a few brave souls who’ve made their way out onto the floor. The Flame by Cheap Trick fills the air. 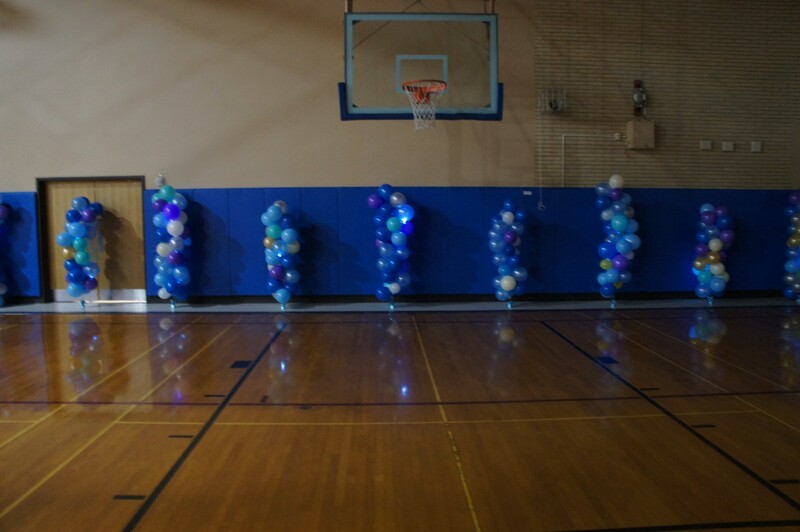 I sit alone against the wall in a dimly lit, smelly gym watching pairs of kids I know, slowly rocking back and forth together in slow circles, wondering if someone might ask me to dance.